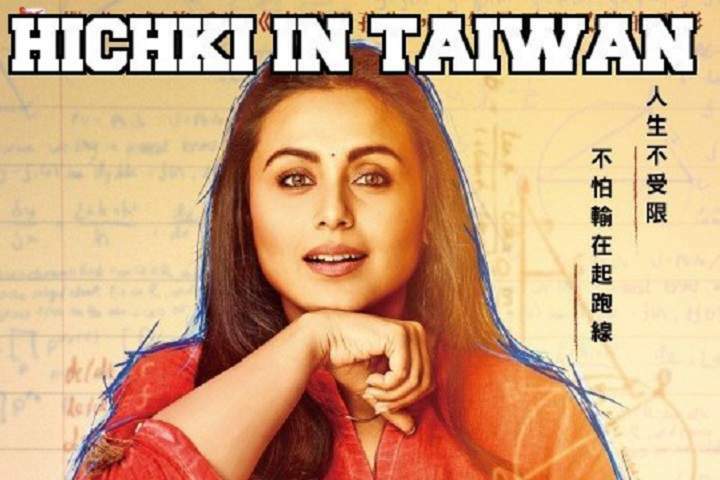 Here is the movie Hichki box office collection in Taiwan which is a drama film. This film is directed by Siddharth P Malhotra, produced by Maneesh Sharma under the banner of Yash Raj Films. Hichki stars Rani Mukerji in leading role.